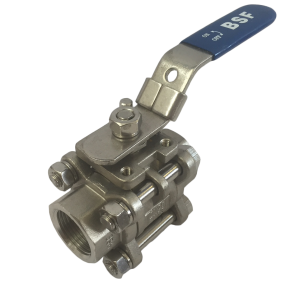 Designed as a maintainable full bore, in line valve, where the bolted construction allows the valve body to be removed for maintenance without removing the pipework. Stocked from 1/4″ up to 2″. Actuation package available from stock – via standard ISO top pad.